Steve Rude is a comic book legend. As co-creator of Nexus he spearheaded the first great wave of independent comics and ushered painting back into the sequential arts. He's also been a mental health advocate and mentor to generations of illustrators. 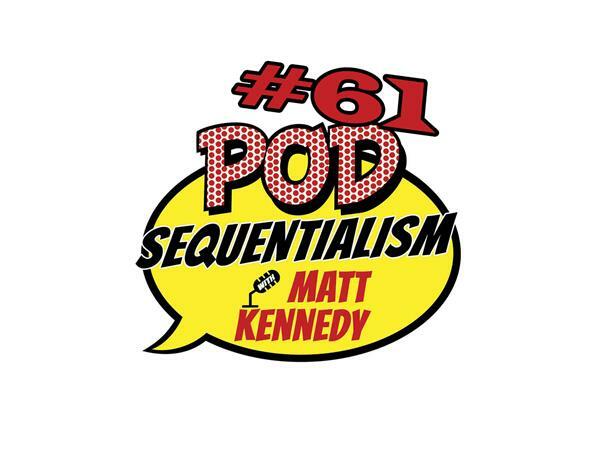 Learn how to conquer your own personal demons on this inspiring episode of Pod Sequentialism with Matt Kennedy presented by Meltdown Comics!